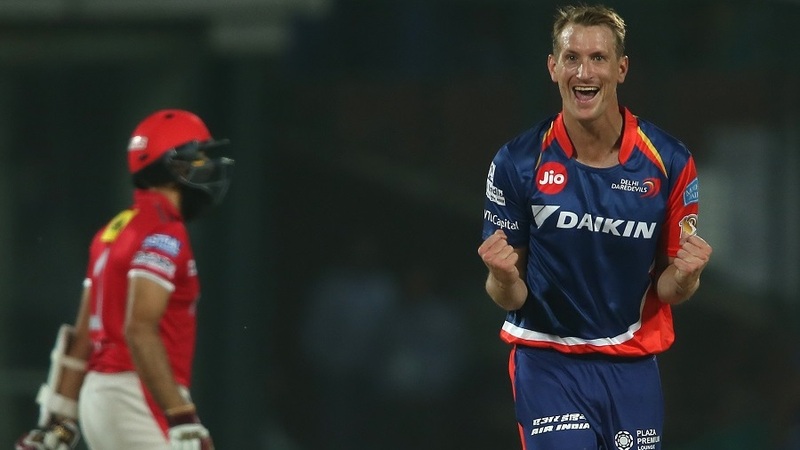 No side had chased down 189 to win an IPL game at the Feroz Shah Kotla. 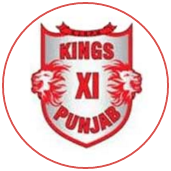 Having conceded 28 more than the average first-innings score at this venue, Kings XI Punjab needed their batsmen to pull off a heist. Instead, they sunk to 64 for 5 in the 11th over, with Glenn Maxwell, Eoin Morgan and Hashim Amla all dismissed. 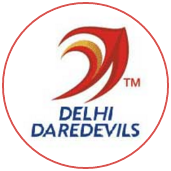 From there on, it was a no-contest and Delhi Daredevils won their first home game of the season by 51 runs. Shahbaz Nadeem, the left-arm spinner, did the early damage by removing Manan Vohra and Wriddhiman Saha. Amit Mishra used the Kotla surface well, and got rid of Maxwell for the fourth time in five innings. The Kings XI captain came in at No. 6 and fell for a duck. The final nail was though was hammered by Corey Anderson, who trapped David Miller lbw for 24 off 28 balls, to go along with a robust cameo earlier in the day. Axar Patel pocketed his highest IPL score of 44, but it was merely academic.